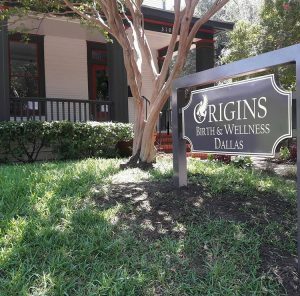 We are so excited to announce the opening of our new Origins location at 3100 Swiss Ave in Dallas! Many of you have heard the big news but still have questions about which midwives will be serving our Origins families in Dallas. The amazing midwife and co-owner Amy Tate, CPM, LM, CLC and our wonderful staff midwife Christine Moreau, CNM. Amy’s experience with midwifery started when she was very young. While she doesn’t remember her own home birth, she does remember her brothers home births, as well as so many since. 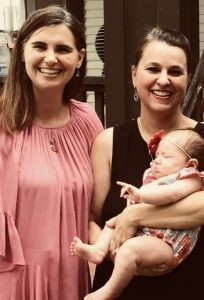 Her mother brought her up in the birthing world, having taught childbirth education classes for a midwife in Austin in the early 70’s and was also a leader for the La Leche League during that time as well. For as long as she can remember, birth was a natural part of life. Now she is a mother of four boys, all whom were born naturally- two at Baylor Dallas and two born at home. After all her personal experiences, she firmly believes that all women should have the birth they desire! She has had the pleasure to support mothers since 1990 in many roles including as a doula, a birth assistant, a lactation consultant, and now as a midwife. She began her midwifery training in 1990. Her passion for birth never ceased and she was able to finish her training years later. In the interim she grew many successful businesses. 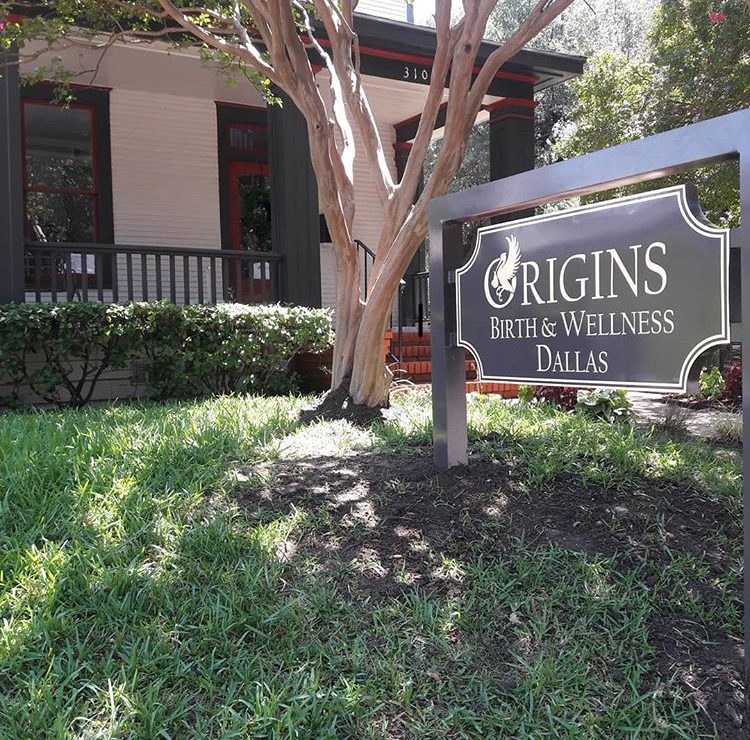 Today Amy is able to bring together her business knowledge and midwifery experience by opening Origins Birth and Wellness Dallas with her co-owners Kaitlyn Wages, CPM, LM and Gina Thomson, CPM, LM to help each woman feel empowered through their birth journeys. She has been married for over 20 years and has two children, of which the second was born naturally. She is currently continuing her education at Frontier Nursing University working towards an advance degree in a Doctor of Nursing practice (DNP) program. She loves caring for families and looks forward to all the new families she is able to serve.